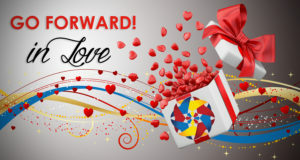 Our Valentine’s Sunday Resource Package attempts to use the silly and fun themes of Valentine’s Day to reveal an even greater kind of love - God’s love for us. This divine love compels us to go forward and being people into the kingdom of God. It is truly the greatest love story ever told.